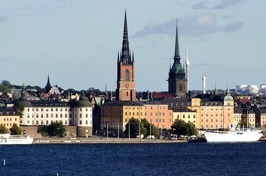 We offer a wide variety of private tours in Stockholm City with surroundings. We always put the customer first, and offer VIP treatment to our clients through our authorized Stockholm guides and professional drivers. If you visit our city for the first time and don´t have very much time to spend here, do not waste any unnecessary time to try to find the best sights on your own, with a chance of getting stuck in traffic or in the long waiting lines outside the museums and important buildings. 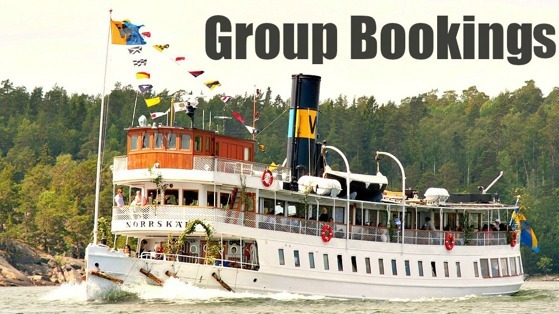 Book a private tour guide with us at Stockholmguiding. 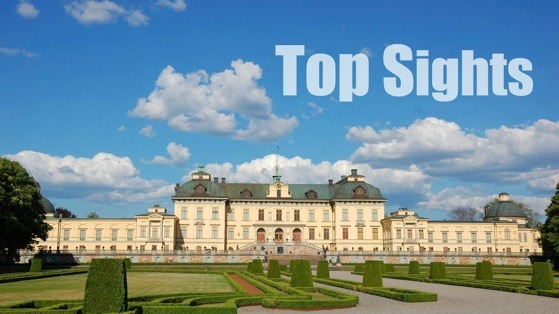 Let us guide you to the best spots and sights that Stockholm can offer, and enjoy the VIP treatment that we offer on a private tour. Go straight into the Vasa Museum and City Hall without waiting one or more hours in line to get in. 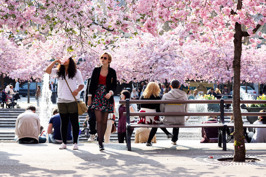 Stockholm can be crowded with tourists during the high season, and it is essential to know the city well, to avoid the worst crowds. 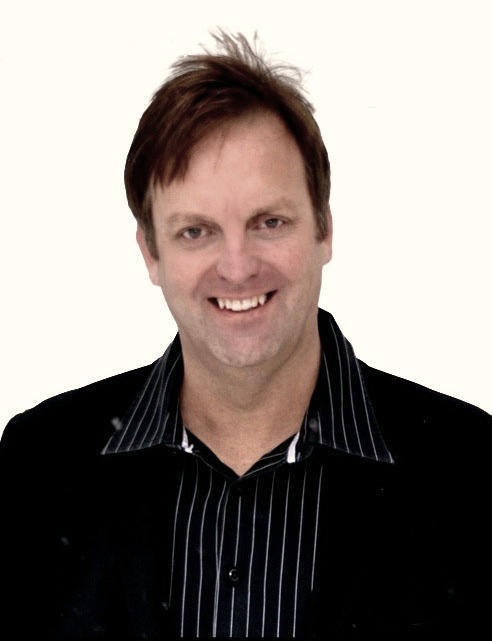 Enjoy an air-conditioned limousine, coach or boat with a safe driver and an authorized private tour guide who knows everything you need to know about the city. 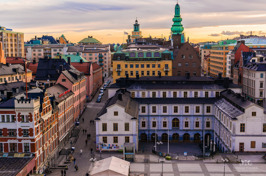 Our walking tour guides take you along the small cobblestone streets in the historical part of the Old Town, make private guided tours inside the Royal Palace, the Cathedral, and the Nobel Museum. Please let us show you Stockholm because you are worth it! 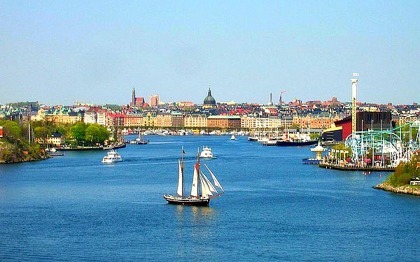 "Let me show you Stockholm, the city where I grew up, and call my home since 45 years back. 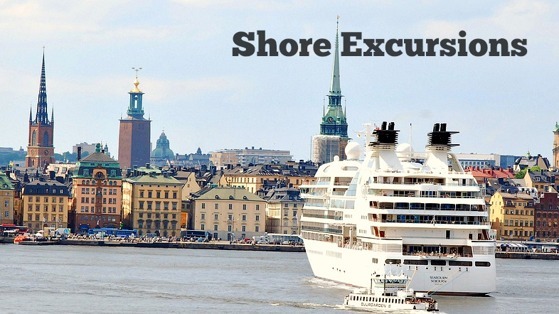 You can pick the sights that you find the most interesting, or let me advice you on a perfect tour for you, all in the comfort of your own private limousine"
Happy easter from Stockholm. We have a beautiful day. This is from Kungsträdgården.